Linglong Got Surprisingly Good Result from Test World | Linglong Americas, Inc. Recently, the test results of 2017 Test World Tire Test Report of summer tires, conducted by Finnish Test World, was published authoritatively. The test was carried out in France by experts from professional Finnish Test World. 17 tire brands and products across the world were involved in the test. Linglong Tire won a total score of 8.3 points in the test, ranking No.1 among the five Chinese brands involved in the testing. Founded in 1991, Test World Tire Test Report of Finnish Test World specializes in automotive and tire testing and publishes summer & winter tire test report regularly every year. Besides, the organization provides global tire brands with professional European and other markets access standards testing service.Its key testing fields are in Helsinki and Ivalo in Finland. In this test, Linglong Tire’s Green-Max HP 010 (205/55R16 91V) gets a total test score of 8.3 points out of 10 points, and Test World Tire Test Report gives its the following assessment: Linglong Tire has a surprisingly good result in this test. Its performance on wet surfaces is better than that on dry surfaces. Linglong Tire has particularly excellent grip on wet surfaces, especially in a rather cold condition, it will make your driving easier and safer. Its noise is low and its rolling resistance is the average level. The performance on wet surfaces accounts for more than 55% in summer tire testing. In regard to this index, the braking distance of Linglong Tire on wet surfaces is just 1.5 meters behind Michelin, the first place in this test, and shorter than that of Goodyear, Pirelli and Maxxis. 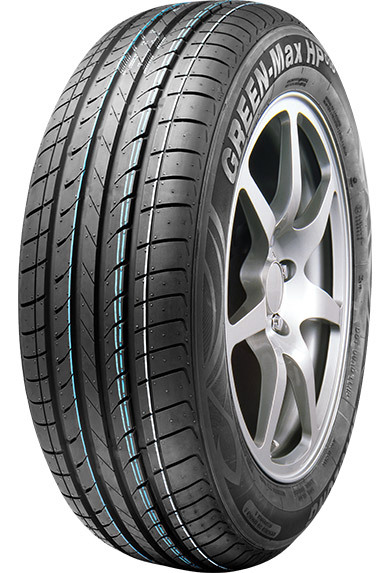 As to the maneuverability on wet surfaces, Linglong still did a better job than some famous brands like Bridgestone and Yokohama, demonstrating the gap between Chinese independent brands and overseas premium brands continuing to narrow.